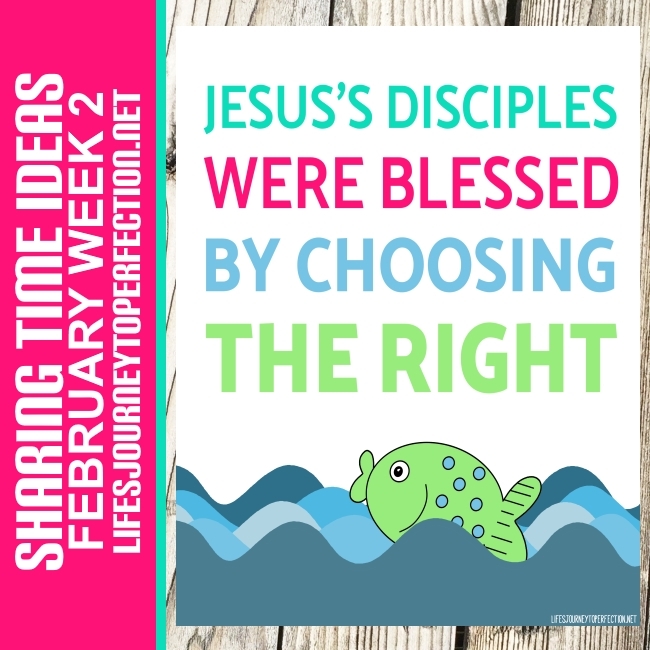 Life's Journey To Perfection: 2017 LDS Sharing Time Ideas for February Week 2: Jesus’s disciples were blessed by choosing the right. Ideas for February Week 2 LDS Primary Sharing Time, were blessed by choosing the right. 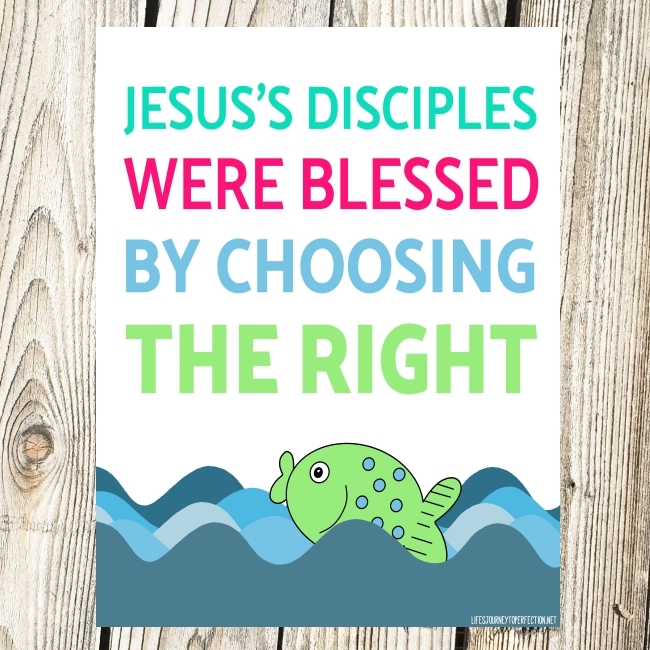 February Week 2 Topic: Jesus’s disciples were blessed by choosing the right. Begin the Sharing Time by playing a quick game of Leader Says. For example: have all of the primary children stand up. Tell them that you are going to say, "Leader Says," and then tell them an action to do. If they do it then they stay standing in the game. Also explain that you might try to trick them by giving them an action to do with out saying, "Leader Says". If they do the action then they will be out, because the "Leader Says" wasn't said before it. Actions can be like, "Leader says, put you hands in the air", "Leader says, touch your knees". After you play the game for a minute. Explain that what the children did was follow a leader. Explain that many people followed Jesus when He was on the earth. These people were called his disciples. Show the primary children the week's theme poster and invite them to repeat, "Jesus’s disciples were blessed by choosing the right." 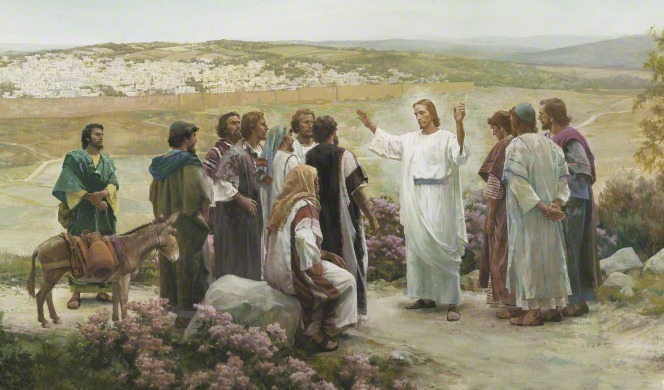 Explain to the primary children that during the sharing time they are going to discuss how Jesus's disciples were blessed by choosing the right. Explain that these four men were just some of Jesus's disciples. Discuss with the children how they were blessed for choosing the right and following Jesus. 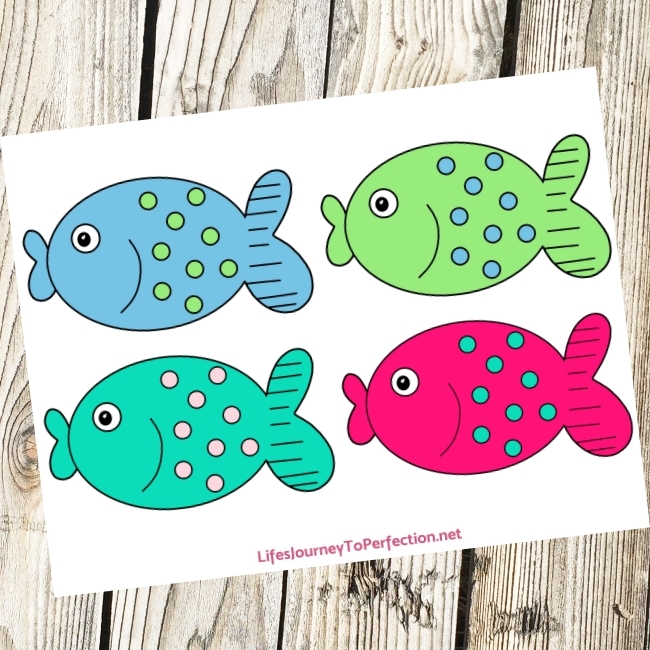 Explain to the primary children that they are going to play a little fishing game, to find out more about some of the other disciples of Jesus and how they were blessed for Choosing the Right. Invite a primary child to come up and try to catch one of the fish. Once they caught a fish. Read the scripture that is found on the back of the fish. Have the primary child go and find the picture that goes with that scripture. Discuss as a primary who the scripture is about and how that disciple of Jesus were blessed for choosing the right. Continue until all of the fish have been caught or you have ran out of time. Close by sharing your testimony on how the disciples were blessed for choosing the right, and we can be too. Invite the primary children to look for ways to choose the right throughout the week. How they were blessed: Mary sat and listened to Jesus. 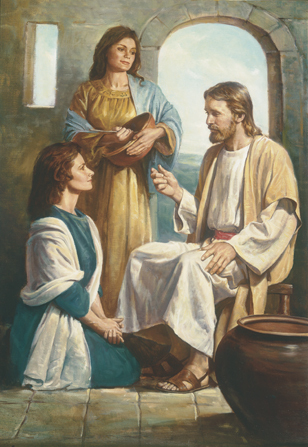 Jesus pointed out that Mary was doing the needful thing, by listening to the Savior. How they were blessed: Jesus appeared to Saul, he repented and was baptized and became the lords servant. 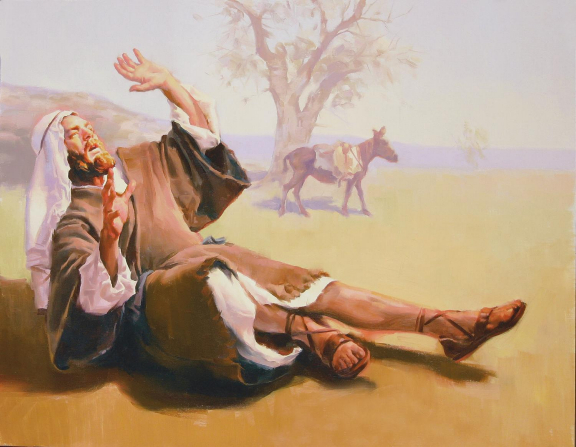 Saul is also known as Paul. How they were blessed: The disciples chose to follow Jesus, they were his apostles and had the blessing of teaching the gospel and baptizing all nations. 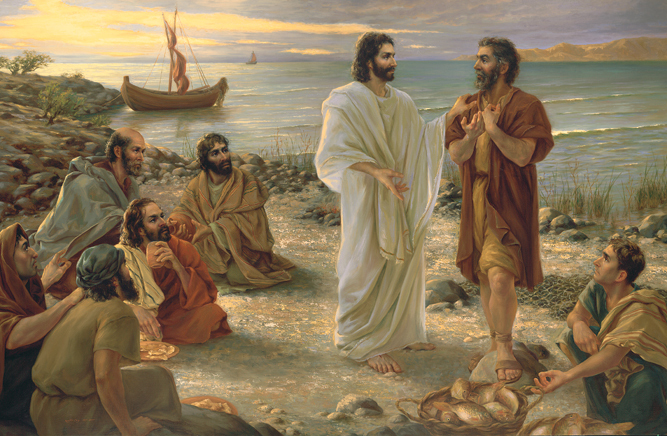 How they were blessed: The disciples chose to follow the Savior. They served along side them. 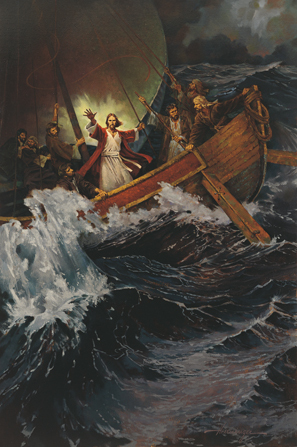 They were blessed by seeing of his miracles, including being kept safe as he calmed the raging sea. Love this idea! I'm using it. Thank you for your amazing efforts to support primary. You are a true blessing. Thanks for clever idea and teaching us step by step guide in presenting the lesson. I will use it this coming Sunday. Thanks so much for your comment! Hope it went well!! Thank you so much for sharing your time and talents. I used week one for February today and just printed everything for week 2 that I will use next Sunday. These ideas help extend what is offered in the sharing time outline, without compromising the doctrine. this is great! thank you so much for your help with such a darling lesson. I will be using this next week! Thank you!! Hope it went well! I love this! Thank you so much for your hard work! Thank you so much for your fun ideas and all the time and effort you put into your amazing blog!! Thanks you so much Kristen! Thank you so much for letting me download this file. I will now be doing sharing time once a month so thank you it printed great!!! Thank you so much! Love your blog and ideas, so helpful. I know I can always count on you. I haven't a creative bone in my body, so when I got called to the Primary Presidency I was scared spitless. You have helped me SO much, I so appreciate it. I love your ideas and how great they work for our Primary, Thank-you, thank-you, thank-you! -Karen O. Thank you so much, I feel like your lesson plans really help teach the doctrine rather than just be something fun to fill the time. This way is fun and teaches them the important stuff. Thanks! This looks like fun for all the ages of Primary and full of Gospel learning! I'm using this tomorrow for sharing time. Thank you so much! Hope it went well! Thanks Lauren! You have saved me more than once with your amazing Sharing Time ideas. Thank you so much! Yay, glad the ideas are helpful! Thanks!! Thank you so much! I had been praying for a few days on what to teach, and my husband finally found this lesson. You have great ideas! Thank you so much, this comment means so much to me!! Thank you SO much for all the work you put into these ideas. You are amazing!! Thank you!